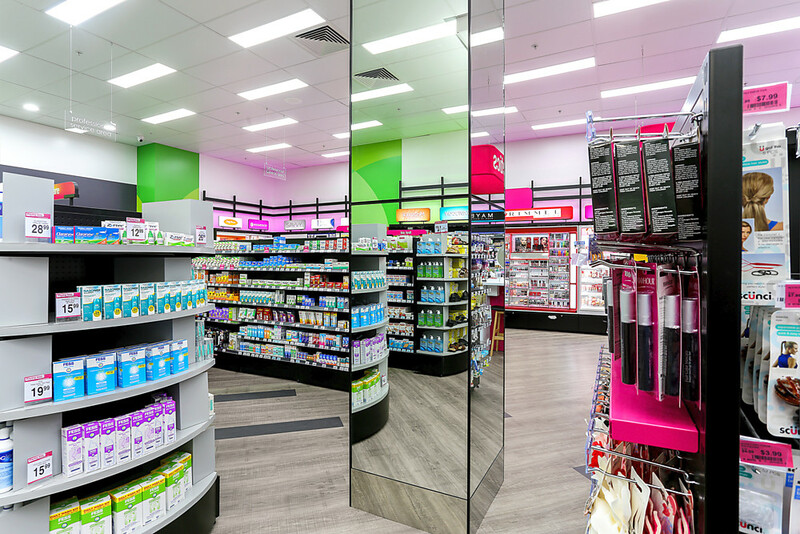 Description of Works Completed: This project was completed over two stages to allow the existing Pharmacy to be open for trade throughout the whole fit out. 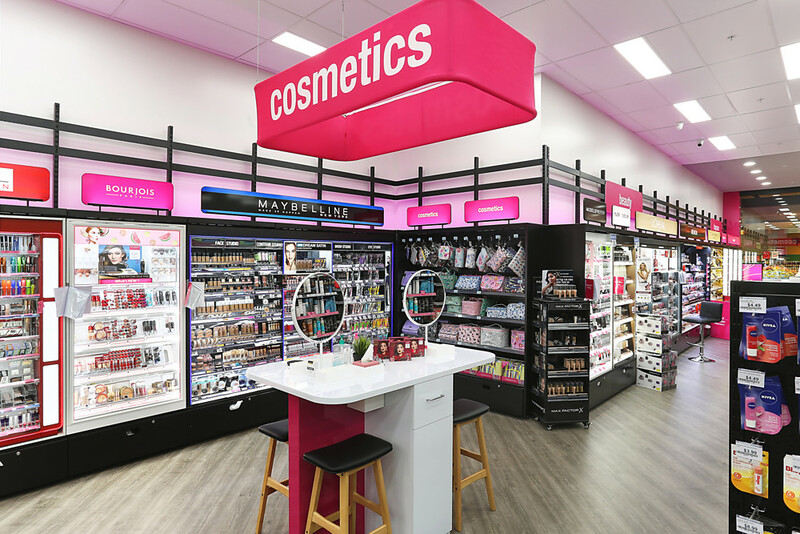 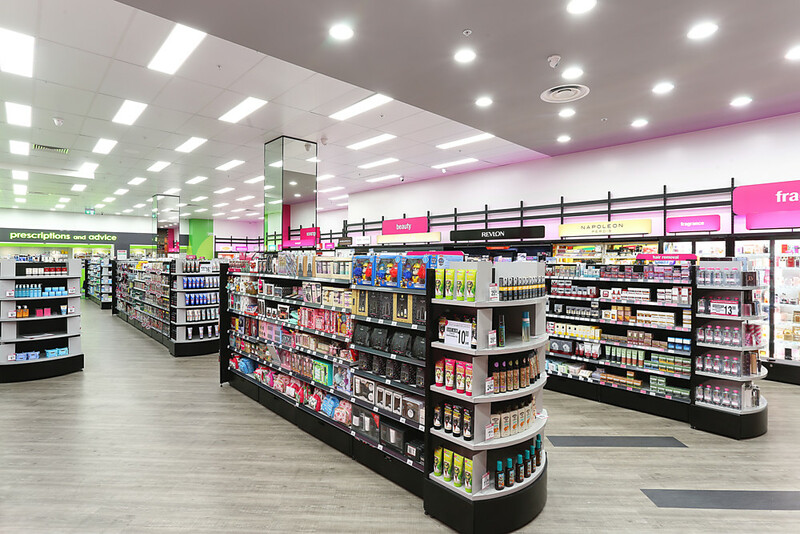 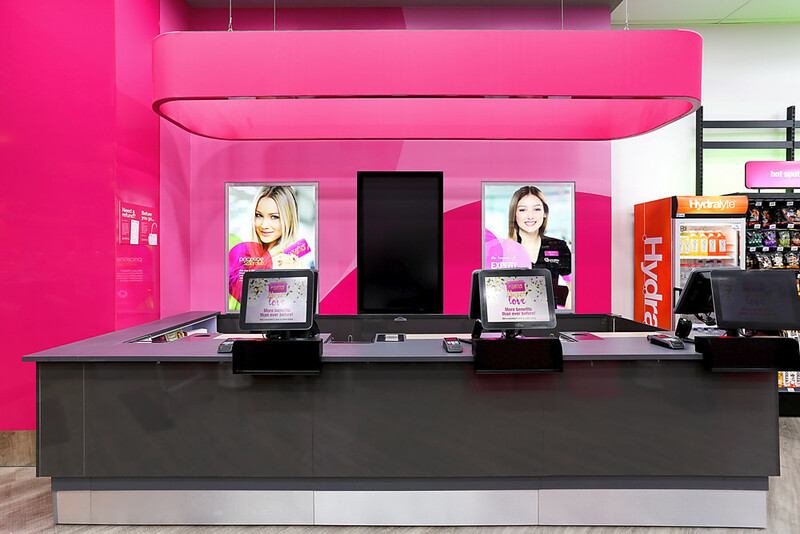 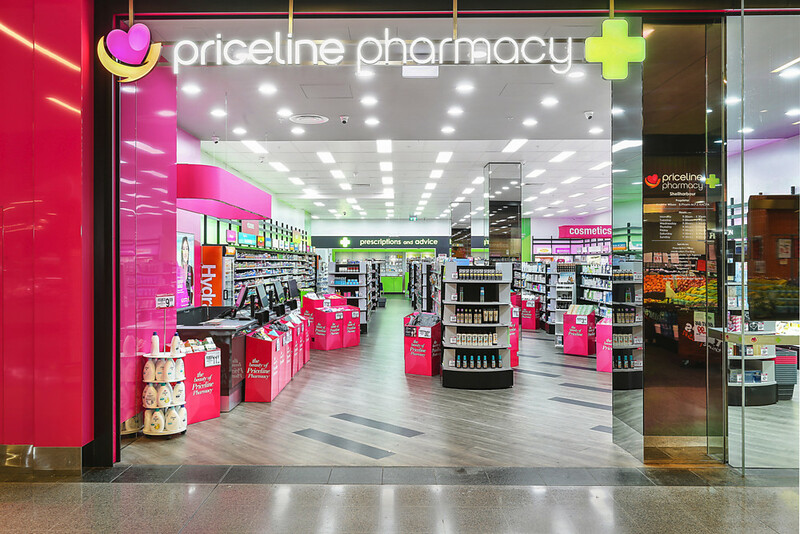 Works included demolition of existing fit out, installation of new LED lighting throughout, installation of new ceiling tiles and complete shop fit out to Priceline’s specifications. 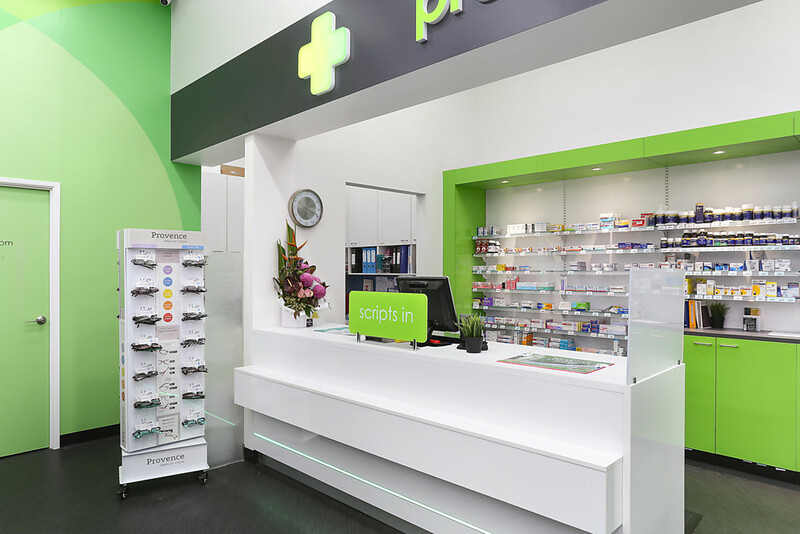 The project was completed within budget and within a tight time frame to minimise disruption to trade for the client.